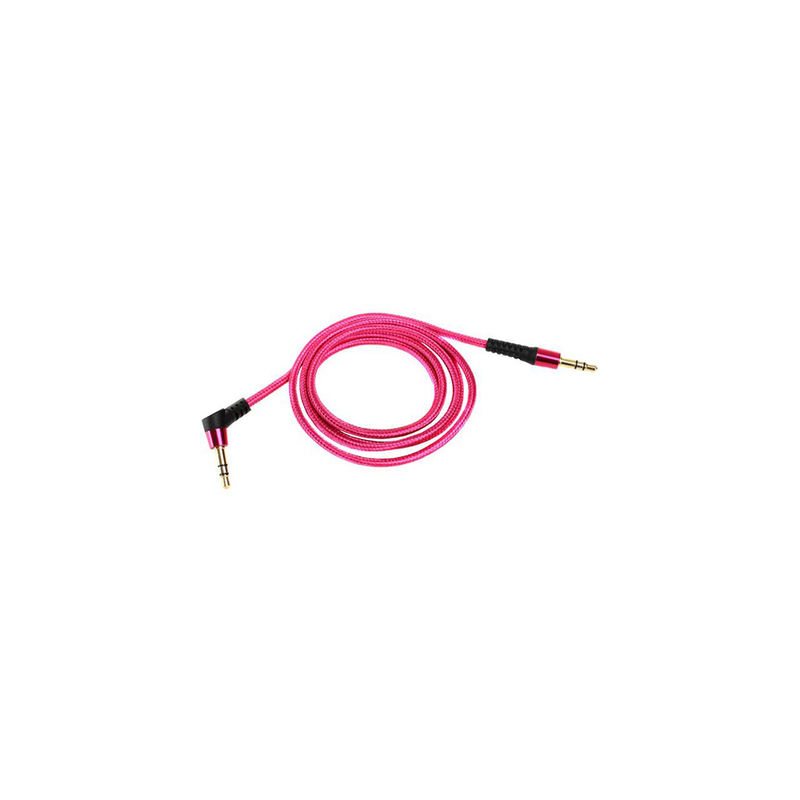 GAV Enterprises Private Limited has increased proficiency in manufacturing and supplying superior quality aux cables, which are used for transmitting high quality sound in stereo audio. These are manufactured by utilizing best quality components and ensures their durability & flexibility. Also, they are analyzed on various parameters for flawlessness. They have 3.5mm metal finish universal jacks, and assured to non-corrosion. These are compatible to connect your phone with portable speakers, car stereo, home theaters etc. 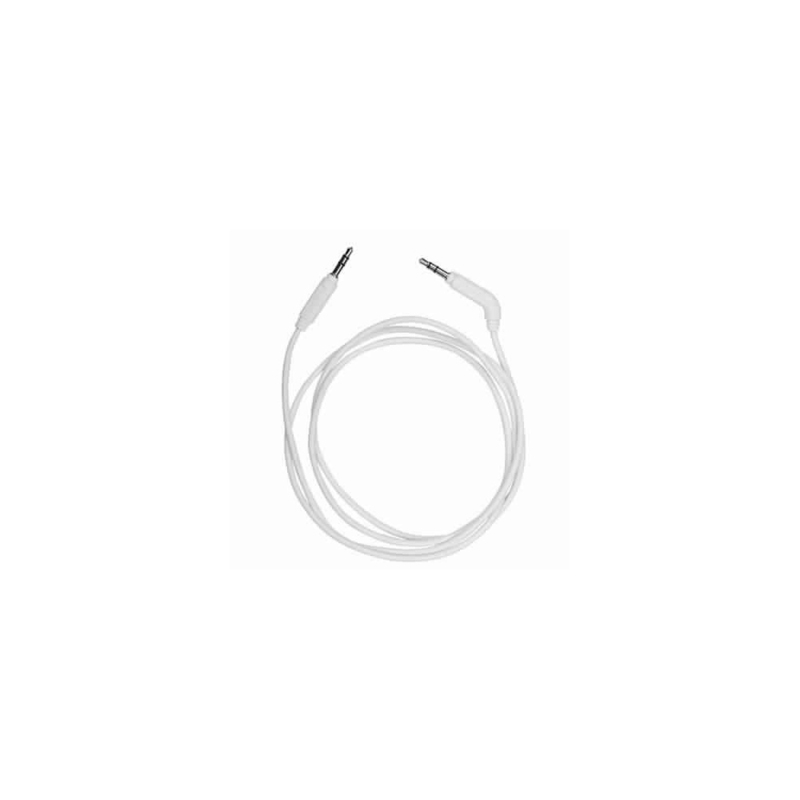 Aux cable provides high quality sound with minimal signal loss and they also have tangle-free cord design. They can be availed in various sizes and colors at most competitive price.